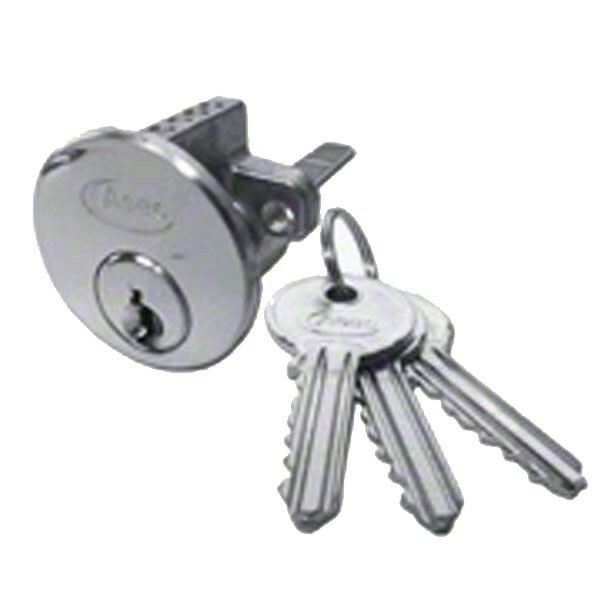 Cylinders for Rim locks. Can be used as replacement for standard "Yale" type cylinders. Length given is the total length of the cylinder.